A culture built on borrowing money, overwhelmed by advertisements about financing, credit, and consumption, trained to want things now, go into debt, and convinced it's how life works. Our banking system is built on the premise of making money off interest you pay, by selling you products of debt. 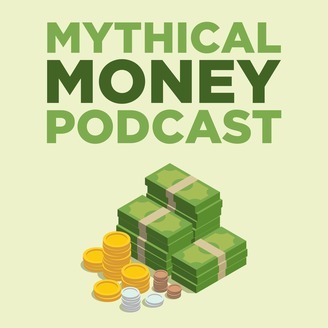 In the Mythical Money Podcast, James Tribbitt exposes the truth, and leads you into the mindset of living a life in control of your money, not dependent on credit, but independent and truly free! James coaches and guides you through the treacherous world of money, taking you on a clear path to financial success and accomplishing your life goals. 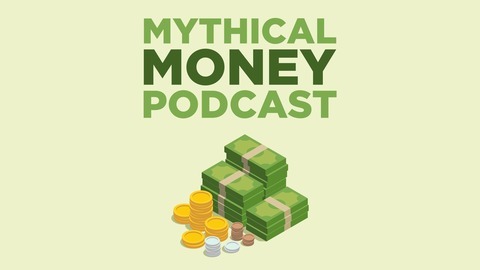 In this episode I cover basic financial advice that I teach along side of many other financial gurus, and we talk about why we teach these principles and how it differs from what we hear from the world.